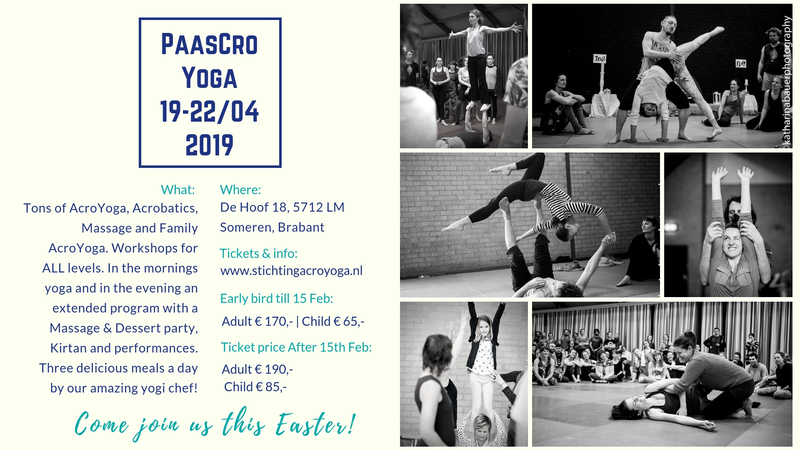 acrobatics, bodywork, relaxation, good vegetarian food, singing and dancing! for all levels: from total beginners to advanced Acroyogis. Families are welcome, there are lots of workshops and activities for kids. In the evenings we have some very special treats: a Kirtan, an open stage ánd a dance party. warm and playful family for a whole weekend! 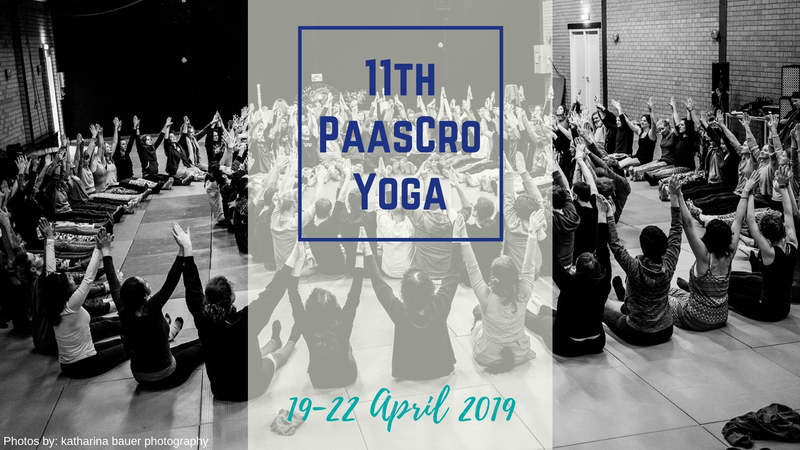 to celebrate community and share our passion for life, bodywork, yoga and play.